If you are interested in attending the reunion, please be sure to update Great Reunions with your latest address as well as those of your high school friends and classmates. Our friends from The Classes of 1978, 1979, and 1986 are welcome to join us. 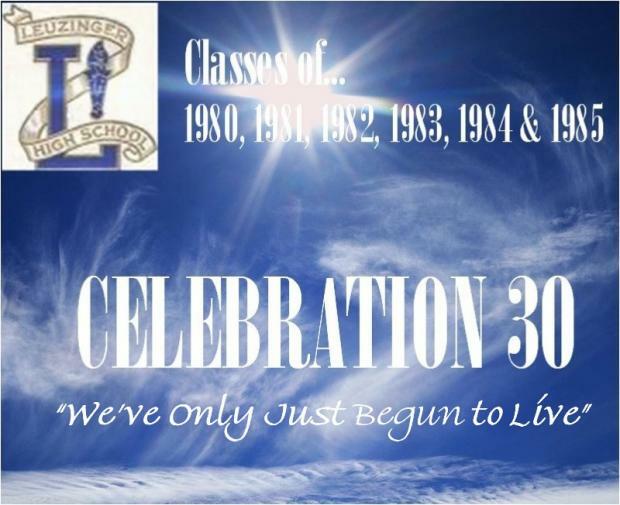 Thank you and be sure to tell everyone about Our 30th Reunion! "May the wind be at our backs, vigor in our hearts, and luck on our side. And so our journey begins..."